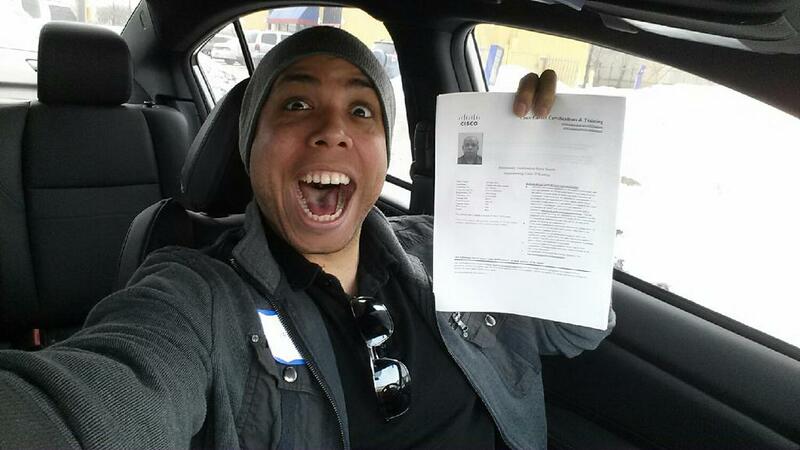 Ike the Network Guy: CCNP Certified! 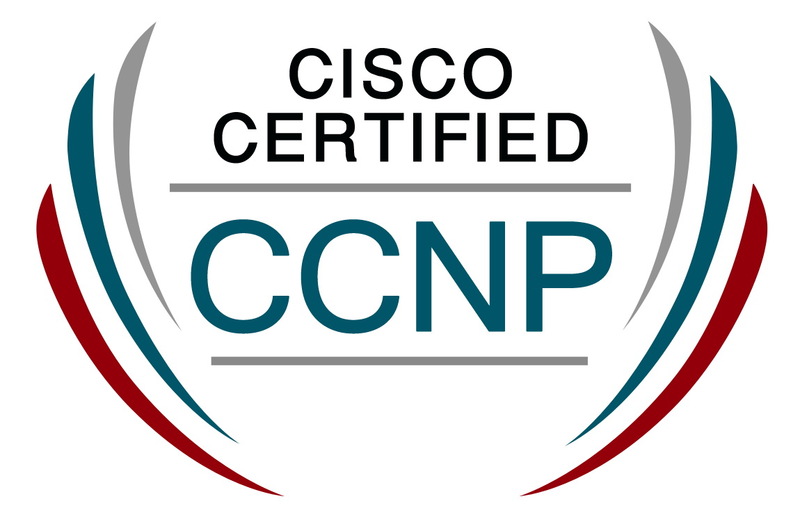 Today I achieved the CCNP Certfication! It has been 3 years since I started this journey and I still remember the days when I thought just having my CCNA would be all that I would ever want. Nope! The truth is, if you aspire to CCNA once you finally get there I think the first thing you'll think is, "Hmmm, why don't I just keep going and get that CCNP." Well that's exactly what I did. 300-101 ROUTE - Failed 2 months later, failed by 4 points! You'll notice that I ended up taking and passing SWITCH last. 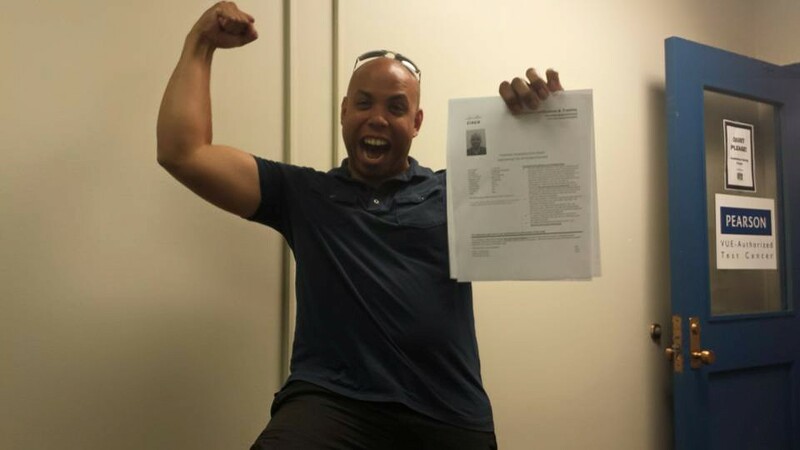 In fact, many of my friends thought I had gotten my CCNP when I announced that I passed TSHOOT! (it being the usual final test) Well I took the old SWITCH exam rushed. It was going end of life soon and I was studying for that exam! So, unfortunately, I needed to take it rush and it showed. I bombed that test pretty hard. By then I needed to move on. A lot of stuff I was studying for at work was related to more of the ROUTE path so I had to leave SWITCH behind. The test had changed over to version 2 and I just didn't have the time to learn the new topics. I would have to come back for it. I really do not recommend doing this. The choice to abandon SWITCH and move on to the other two tests just means you will forget much of the intricate material. The best way to do things if you fail is to just sign up again a few weeks later and bust your tail to learn the topics you were weak in. ROUTE I actually found to be not too bad. Yes I failed it the first time around, but I failed it by one question. It was a simple matter of rescheduling right away and shoring up any holes I had in my knowledge base. TSHOOT was by far the funnest of the three tests. It was just fun figuring out why something didn't work and looking through the configs for a culprit. A huge bit of advice that my colleagues told me was to make sure you familiarize yourself with the TSHOOT topology. I cannot overstate how important this is! Learn how the topology is connected and make sure you are comfortable with it. You will waste tons of time if you are seeing the TSHOOT topology for the first time when you sit down to take the exam. Get comfortable with the environment and no matter what they throw at you you'll be able to handle it. SWITCH, for me at least, is a beast and I found this to be the hardest of the 3. A fitting end I suppose. I found the HSRP and Spanning-Tree sims to be fairly straight forward, but a lot of the layer 2 and security questions are very intricate and designed to make you second guess yourself. What was that errdisable recovery interval again?! Well, it's the weekend, and I feel like celebrating. For now I will just be happy that I've finally achieved CCNP certification. Soon though, I will need to start asking myself. "OK, what's next?" 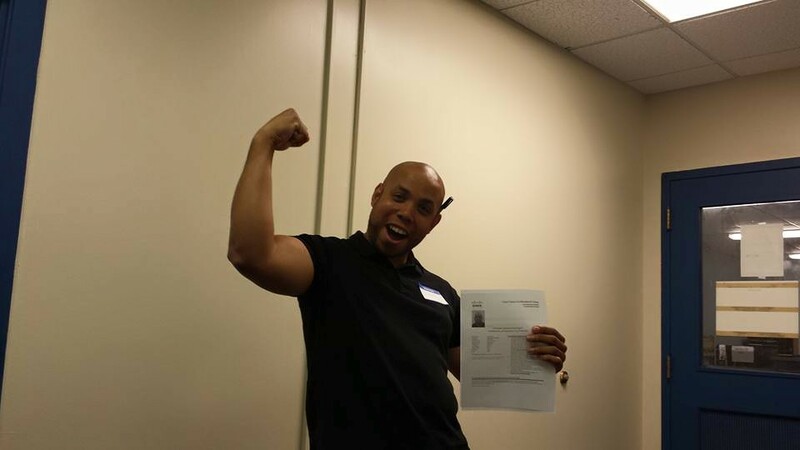 Seeing the success of others, like you, is motivating to me, to get my own CCNP R&S. Passed SWITCH many months ago now, but I've been slacking on attempting ROUTE. Well, maybe not slacking, but working full-time with side-projects on top. Feels like I've forgotten enough to warrant re-reading everything.